The following is a guest post by Debbie Floyd. Debbie serves with the International Mission Board of the Southern Baptist Convention and previously served 12 years as missionary in Bolivia. When I think of Jesus with children, I imagine His tenderness as he took them in his arms and blessed them. I doubt any child touched by Jesus ever forgot the experience. His interaction with people provides an excellent model for creating missions interest with children. What did He do? Jesus gave children his time. | When we invest time to teach children about their cross-cultural role in missions, they get excited. Make missions education a priority. If you can’t start something new, use mission stories and videos in existing programs. 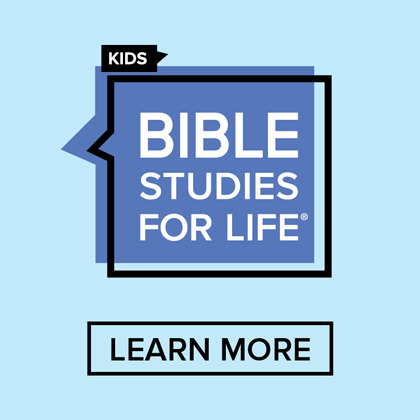 Jesus used stories to teach | Become a storyteller. Tell about modern-day missionaries. Jesus used questions to create teachable moments. | Many Bible stories are excellent opportunities to talk about loving all peoples of the world. Use questions to pique interest. Jesus always spoke truth. | He died for all peoples. Are you sharing this truth on a regular basis? 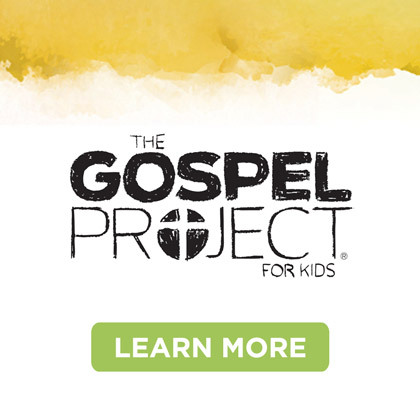 Challenge children to learn about people groups who have never heard about Jesus. Jesus crossed cultural barriers. | Are you building bridges for children to love the lost? 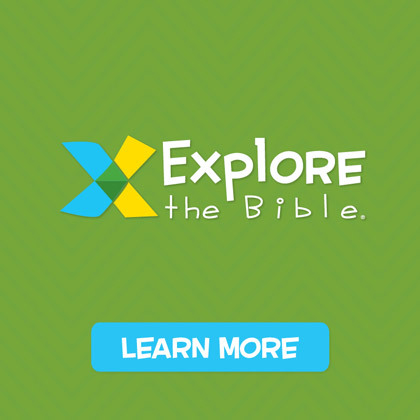 Teach children ways to share Jesus with children from other cultures. Jesus loved all peoples. 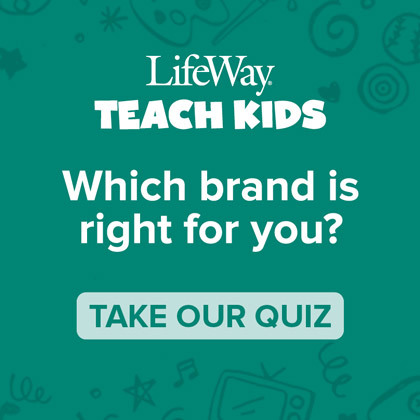 | Are you teaching children to value people of all cultures? Provide opportunities for children to pray, give and even go on a mission trip with their family. So what are you doing to create a passion for peoples of the world with your children? Empower them to make a difference. • Free subscriptions: To order your copies, go online to http://resources.imb.org. 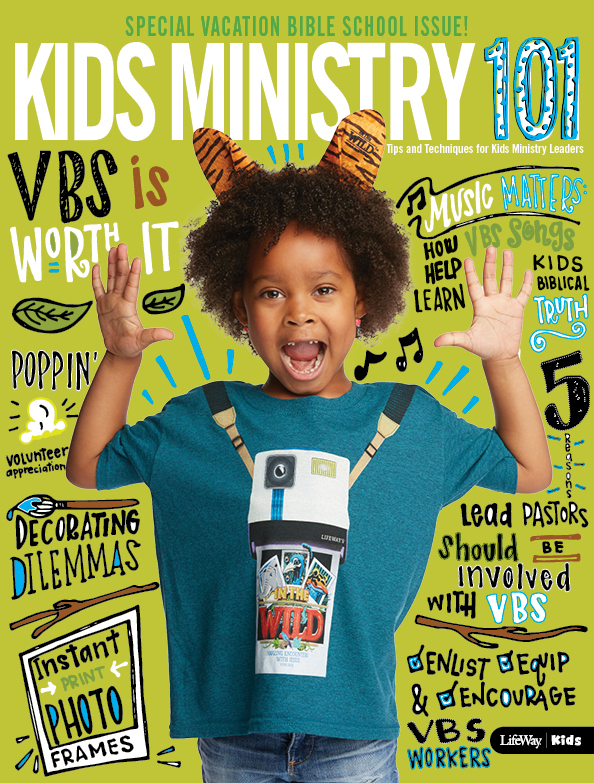 Kicking off Your Kids Missions Ministry!